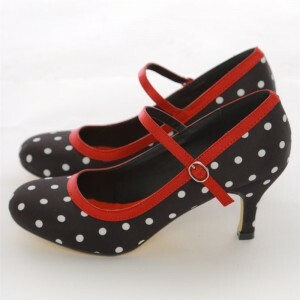 Polka dot printed shoes always bring out your joyful side! 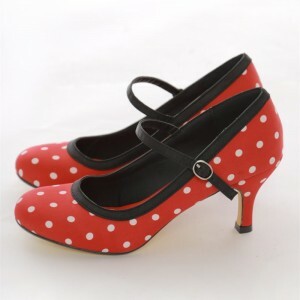 Channel a voluptuous pin-up look or a light hearted vibe in one of these cheerful styles. 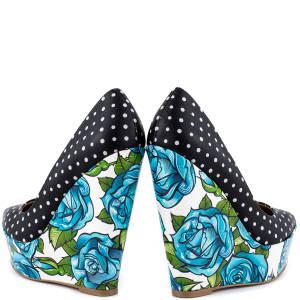 Oh my heart, I love these shoes! They fit me perfect, and are just darling! Wonderful shoes! Even cuter in person.